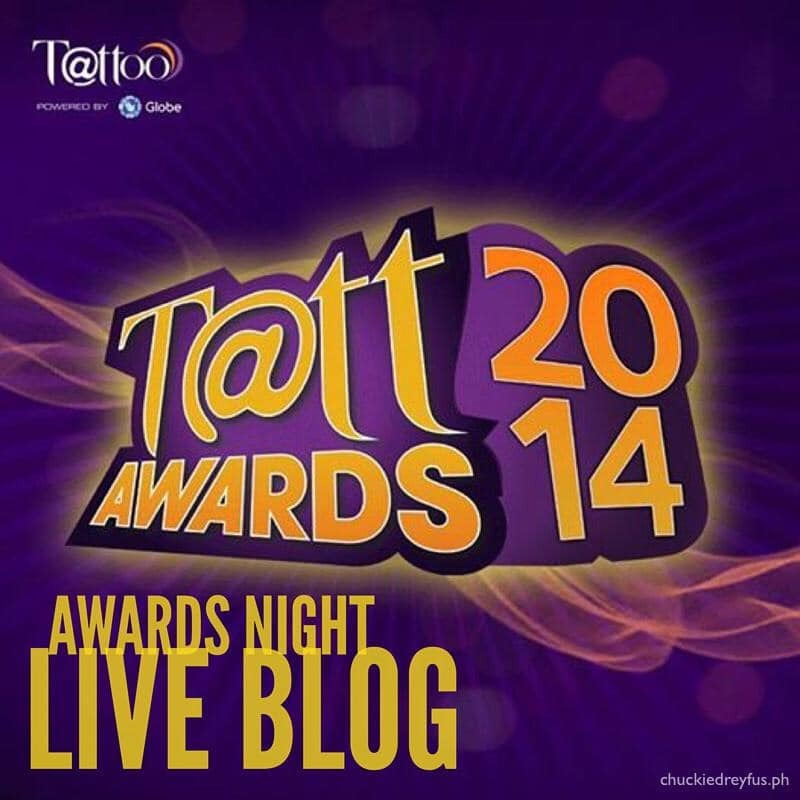 Tatt Awards 2014 Live Blog! - All Chucked Up! You are Here >> Home >> Live Blog >> Tatt Awards 2014 Live Blog! ‹ Get Ironman 70.3 Philippines real-time updates › The Native Union Jump Cable – Portable Power!